Essmueller has been manufacturing a quality line of bulk material handling equipment for more than 125 years and concentrating on customer satisfaction and uncompromising quality. 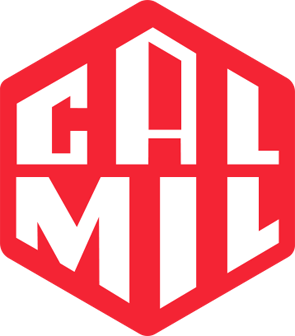 Founded in 1951, and over the decades has expanded through machining, fabrication, forging, casting, powdered metal technology and machines & injection molded plastic of power transmission components, material handling products and industrial hand tools. Martin has grown to include manufacturing and sales facilities strategically located worldwide. MCE offers the cost-effective conveyor solution, modular equipment. By utilizing MCE’s standard modular equipment and designs, we ensure the fastest delivery schedule and reliable performance at best value prices. Established in 1906 and located in Cedar Falls, Iowa, Universal Industries manufacturers bulk material handling equipment specializing in bucket elevators and conveyors. 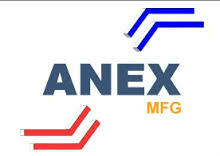 ANEX MFG Company was incorporated in 2003. It is a company with over ten years of experience in the manufacturing of continuous overlapping bucket elevator lifts and forty years of combined experience in the manufacturing field.